Dave Hardy is an author, critic, and mead-maker. He started reading Conan comics in the fifth grade and Roy Thomas's adaptation of "Worms of the Earth" in Savage Sword is one of his fondest memories. 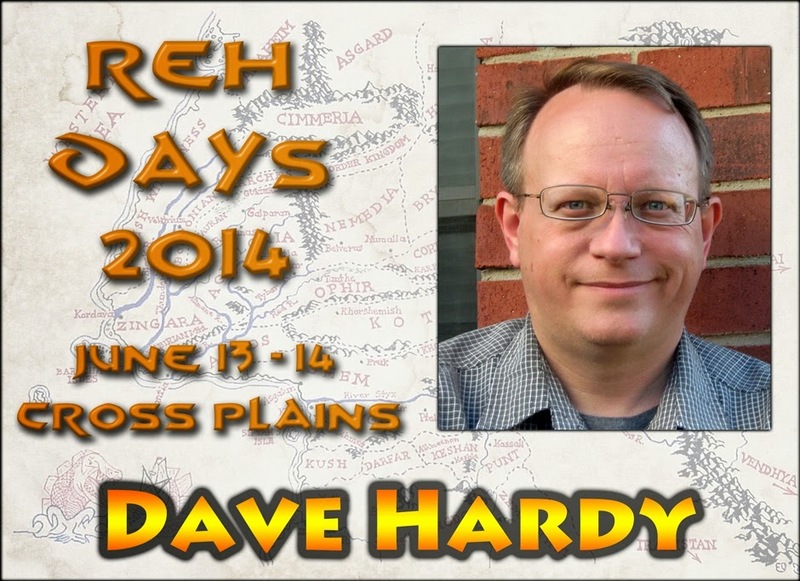 Dave has written articles for REH: Two-Gun Raconteur and The Cimmerian, and penned the introduction to The Early Adventures of El Borak as well as the critical essay in El Borak and Other Desert Adventures. He is a regular attendee at Howard Days since 1999, and is a former member of REHupa. Dave has written short fiction for many different markets including Frontier Tales, RAGEMachine, and Dark Worlds Magazine. 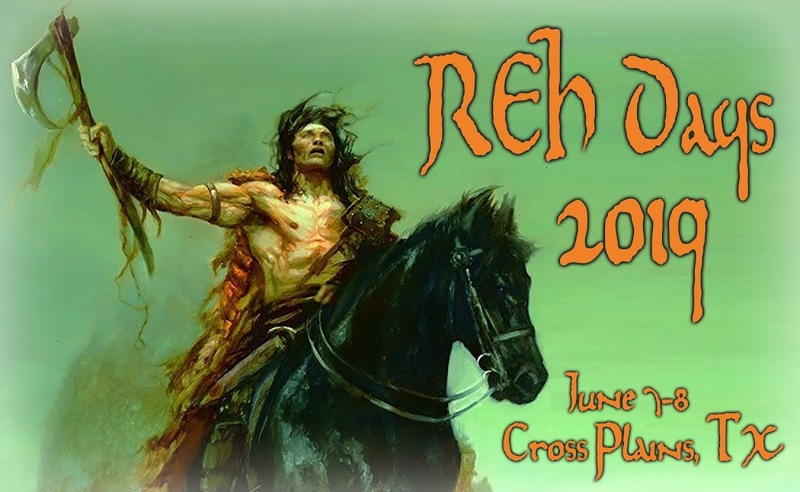 His fantasy novel Crazy Greta was published in 2012 by Musa Publishing, and his frontier-adventure novel, Palmetto Empire is coming from Rough Edges Press in June 2014. He lives in Austin, Texas with his wife and daughter.